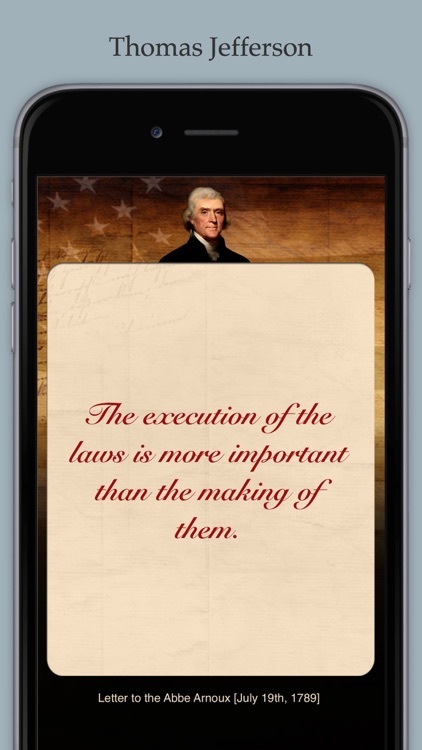 Get daily texts from the Founding Fathers of the USA. 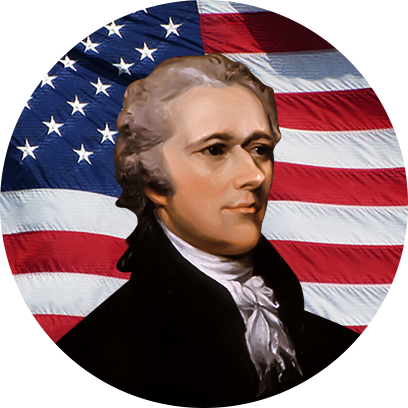 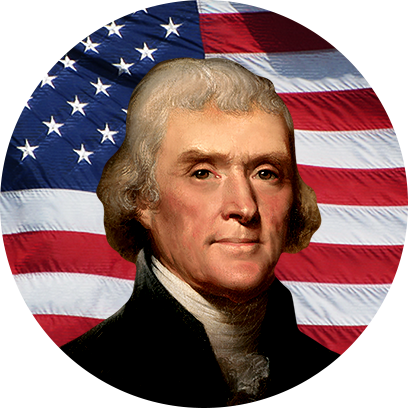 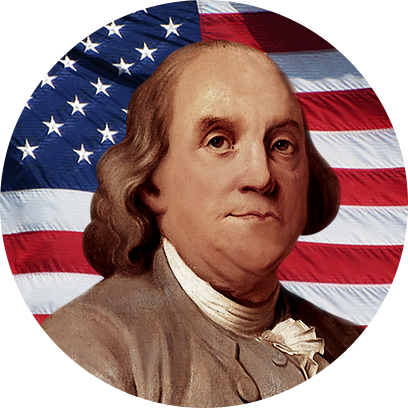 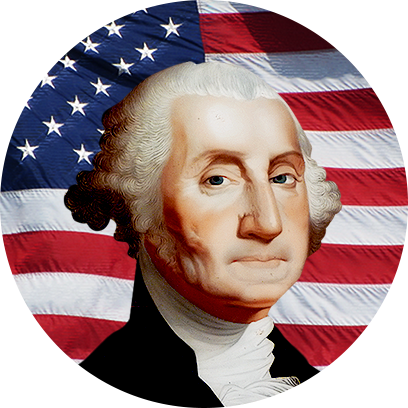 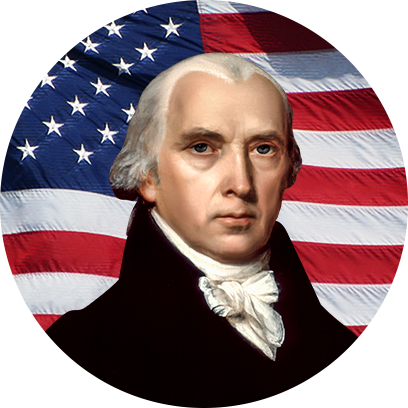 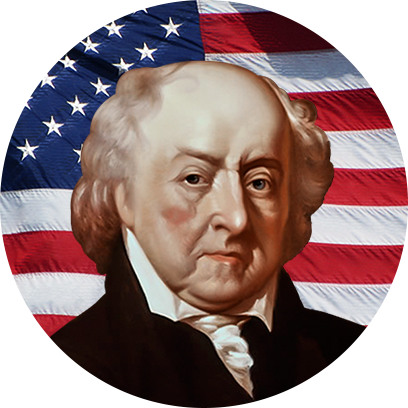 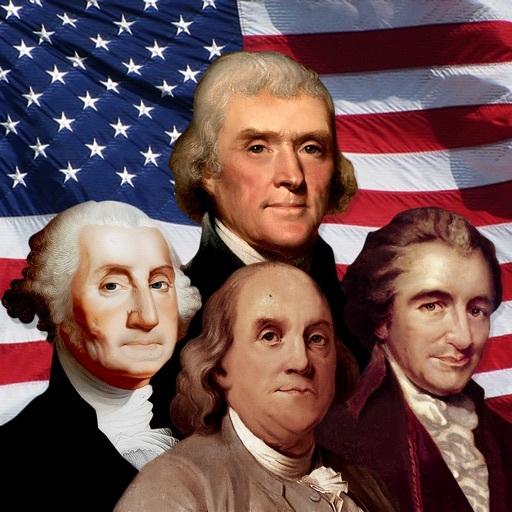 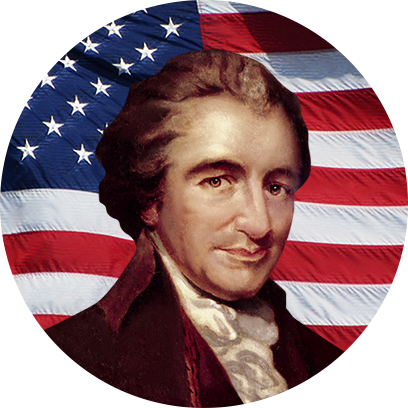 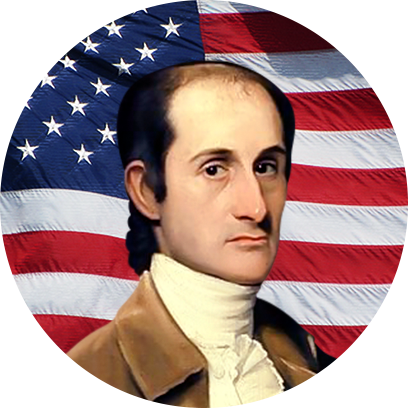 Get daily tidbits of wisdom and historical knowledge from the Founding Fathers of the USA! 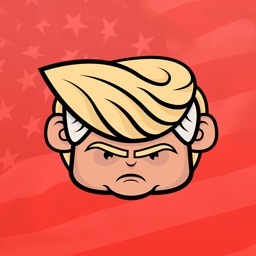 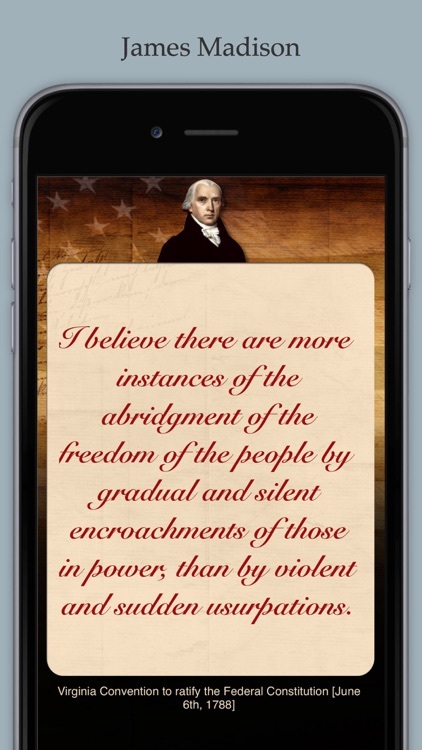 Hundreds of quotes from George Washington, Benjamin Franklin, Thomas Jefferson, Thomas Paine, Alexander Hamilton, John Adams, James Madison and John Jay are included in this fun, educational app. 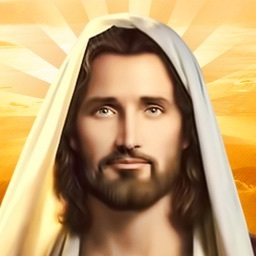 Daily messages are always FREE! Now includes a Today Widget and Apple Watch app for the quote of the day. Also enjoy stickers from the various founding fathers in iMessage with iOS 10! 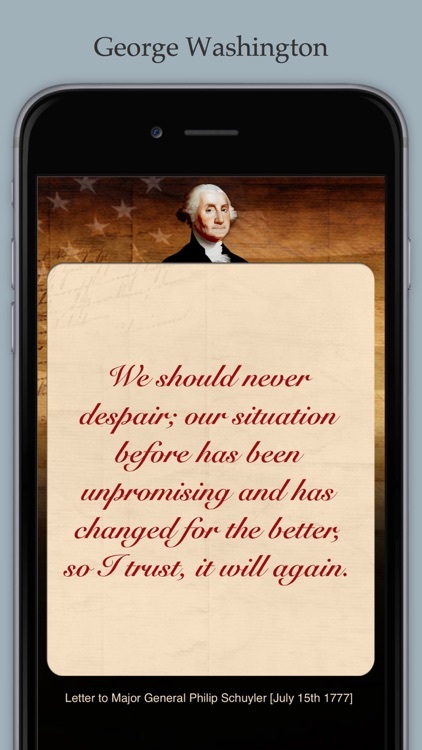 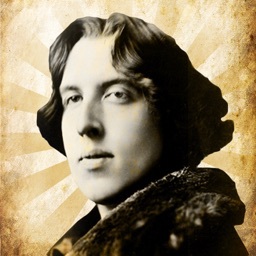 Share your favorite quotes on Facebook, Twitter and more! 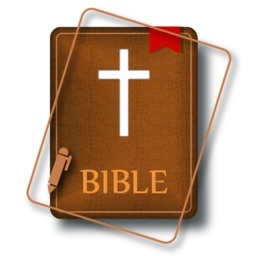 The app does not require Internet access and can be used anywhere, even on iPod touch. 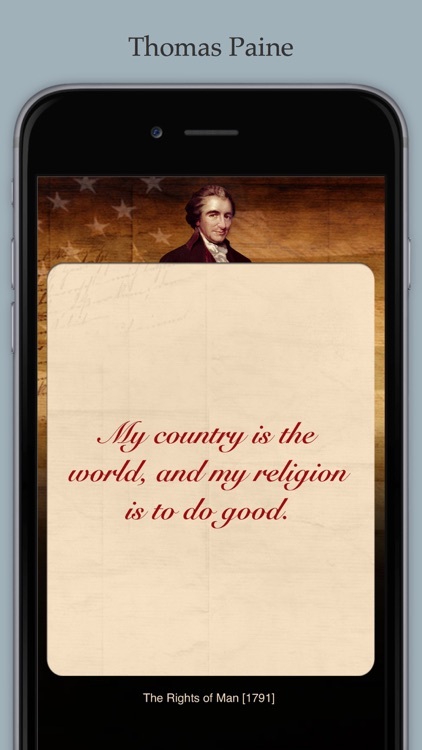 Please note that the Founding Father to be quoted can be selected by touching the "i" button in the lower right corner of the main screen. 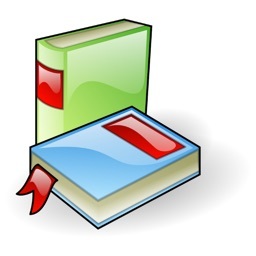 The hour of delivery for daily texts can also be adjusted in the Settings app under "Fathers Texts".